today is very hot outside and taking some outfit photos was quite difficult. 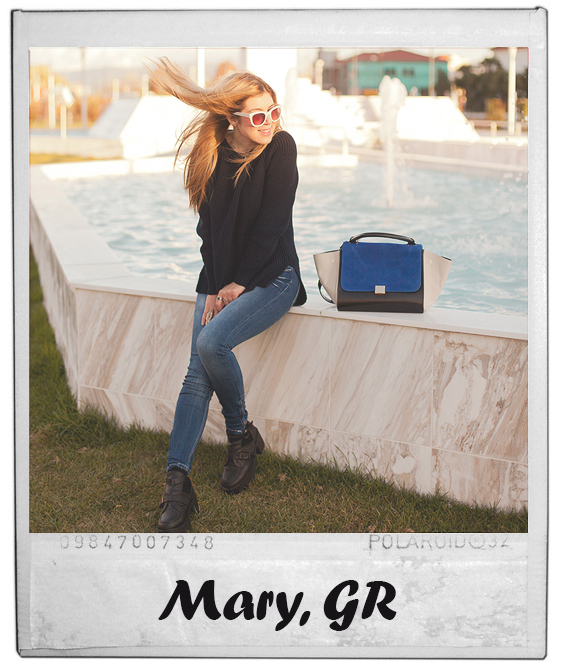 So I decided to photoshoot some favorite bags, as the last months, bags are my obsession! I created three different combinations with three different bags. Thank you very much for your amazing comments, much appreciated! Follow me on bloglovin and facebook if you like! blue bag is AMAAAAAIZING !!! Aww you're so creative! I love how you did this with your bags :) as if they were the top models! Awesome! Everything is so beautiful! I love it! how fun. 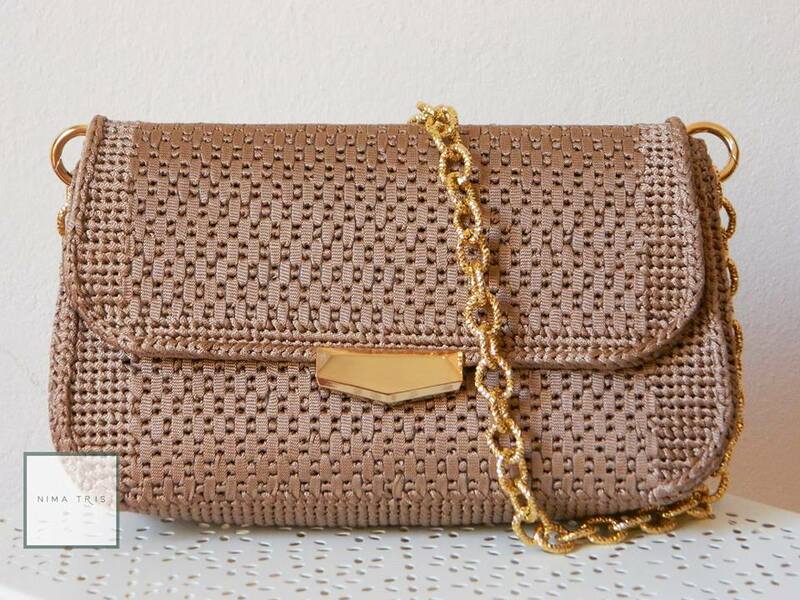 gorgeous bags...lucky you!! 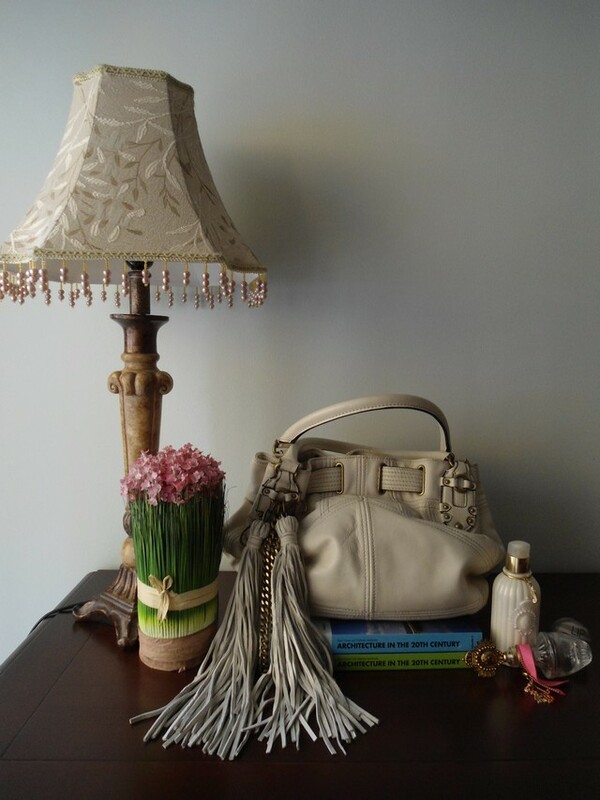 Great images; I really like the first one of the juicy couture bag. Carina come idea! Molto creativa!! that blue bag is super pretty! I'm holding a giveaway to win double $20 vouchers to This is Transition, click here to get the info! love the bags, beautiful shooting! Thanks for visiting my blog & would love to follow each other! 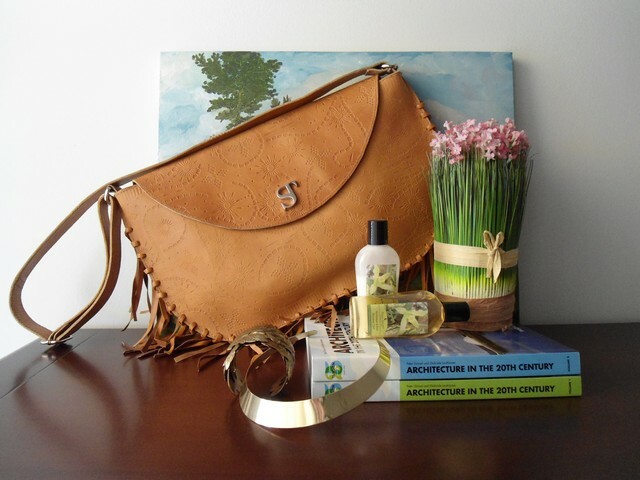 I sort of have an obsession for fringe so love the bag! i like the last bag! Pretty colours & photos! Love the bag! Πολυ ομορφες οι τσαντες, ειδικα οι μπλε! This is so cute - I really like that lamp too haha! i love all yoour bags.. so nice! great post sweety,let's follow each other! ps. all your bags are gorgeous! Yes I'd love to follow each other! and the blue and white bags are amazing!!!! That bag is amazing! I have never looked into Juicy Couture bags, most of the ones I see are the terry cloth bags, not leather so I am going to check it out. First time visiting your blog! Hope you stop by and would you like to follow each other? heey thank you for commenting on my blog. sure, we can follow each other, I'm already following you. 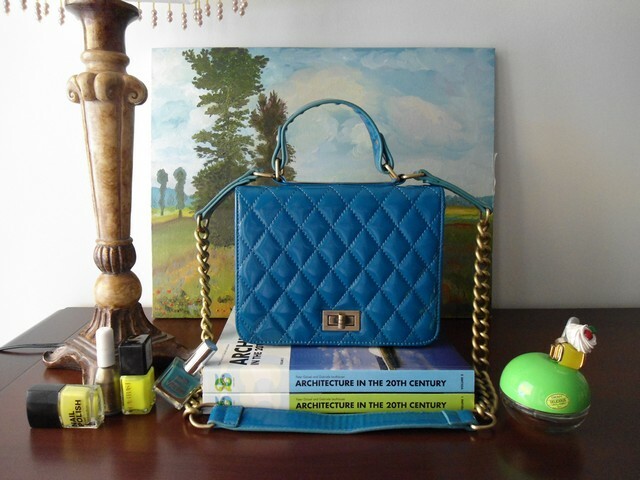 lovee all your bags, especially the blue quilted one! I love bags too, so I love this post! :) I just followed you, please visit and follow back if you like my blog too <3 Thank you! Nice pictures, I´m loving the blue bag! Loving the second bag, the blue colour is so beautiful. 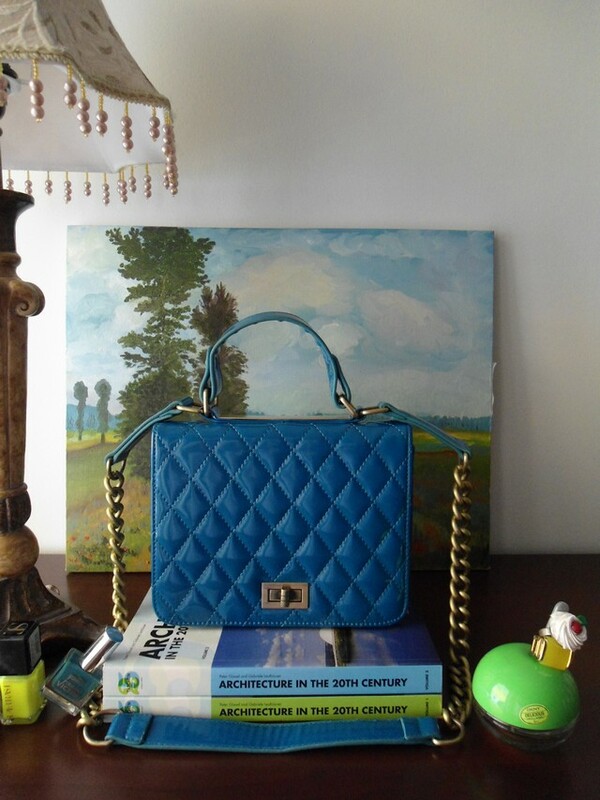 Oh my gosh, I love the blue quilted purse! Great picks, girl! Looking forward to more of your posts! I love these pics! The bags are amazing! i want that bag so badly!!! !